to prepare music for streaming! 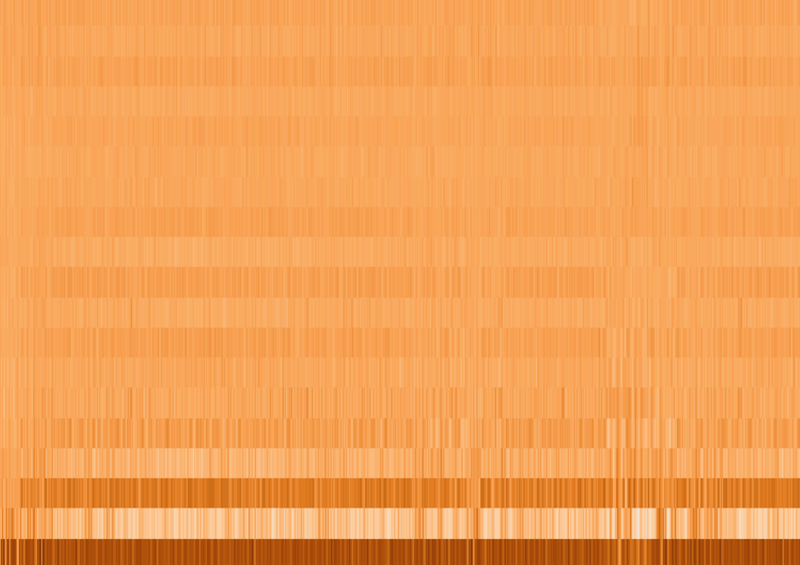 Traktomizer’s proprietary audio analysis algorithm provides incredibly detailed audio analysis across the full range of audio features measured by auto-playlist generating algorithms like Spotify, Apple Music, Google Music, Pandora and a hundred others. Traktomizer takes a look at music through the subscription music platform lens to inform artists about the forecasted success of music they release for streaming on Spotify, Pandora, Google Music, Apple Music, and a hundred more music outlets. Traktomizer takes its place in the music production studio to provide crucial insights into why algorithms (like Spotify-Bot) are likely to index a release as being selection-worthy for bot-suggested plays. 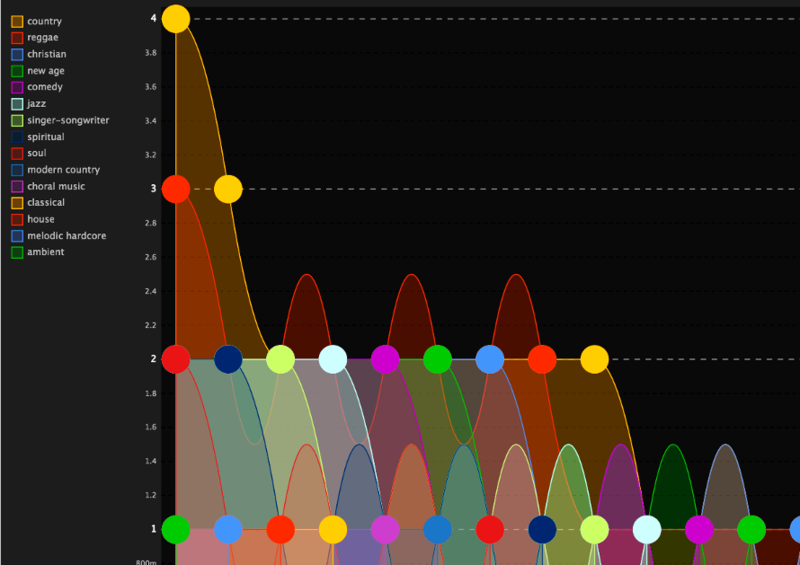 Traktomizer even suggests critical audio feature tweaks requiring the least adjustment for the greatest gain in organic (free) streams, discovery, reach, longevity and profitability. With this unique tool artists are able to predispose their works for maximum returns on their investment. Get suggestions for increasing chartability throughout production. Gain confidence from early stages to releasing and stay on course to chart. 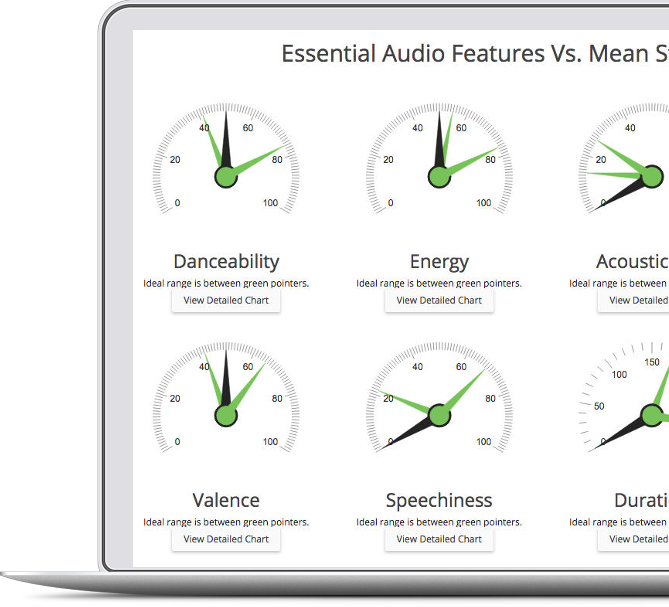 Benchmark your songs’ audio features with every song ever you loved. 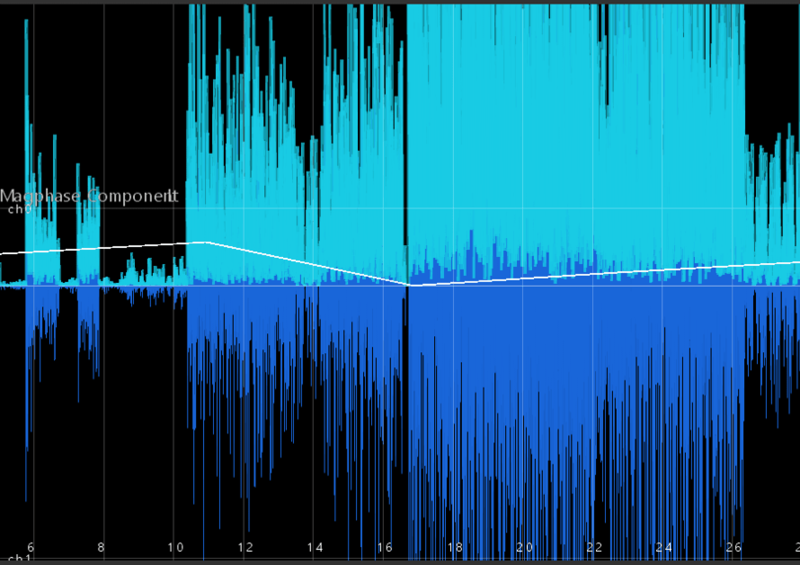 Properly adjust your song’s dynamic range, peak audio, RMS and LUFS. Traktomizer suggests crucial audio improvements for algorithmic-like-ability to automatically drive your song’s recommendations. 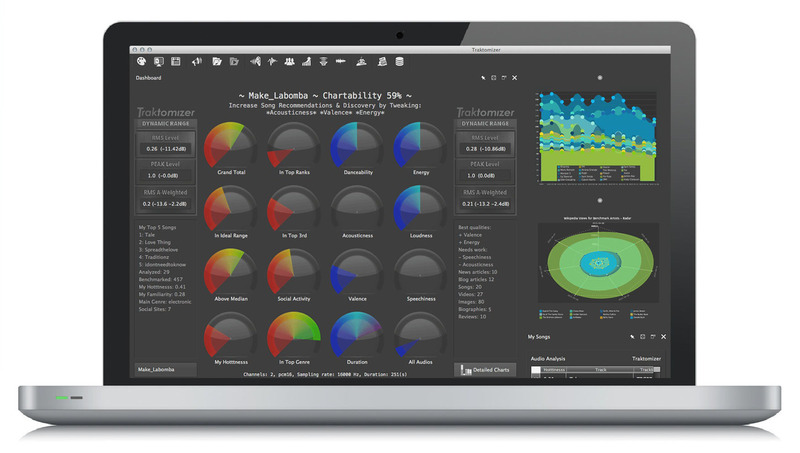 Audio analytics presented in stunning dashboard visualisations with gauges to highlight crucial tweaks you can drill and customise intuitively. Keep your eye on danceability, acousticness, valence, instrumentalness, energy, loudness, speechiness and more. Maximise your song’s earnings and longevity without compromising your artistic freedom. Become noticeably more visible, playlist-worthy and automatically recommended on streaming music platforms like Spotify, Pandora, Googleplay and Apple Music! What Search Engine Optimisation is to Google, Traktomizer is to Spotify. Matching music bot calibrations gets you auto-playlisting regularly, for life. Identifies strengths, weaknesses and suggests improvements. Compare your song audio features with any song in recorded history. Get the top 15 Genres for each song to mention in promotions and social spaces. 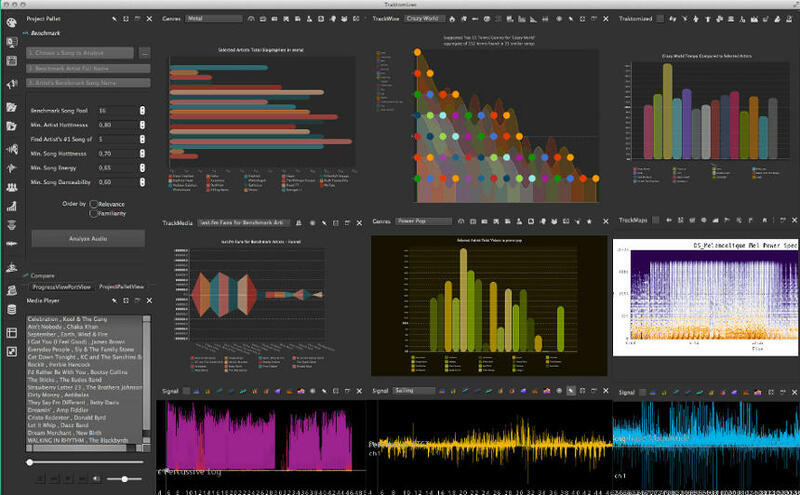 Explore your audio through collections of beautiful charts you can customise, export and share. Traktomizer is packed with dozens of unique features you won’t find anywhere else. 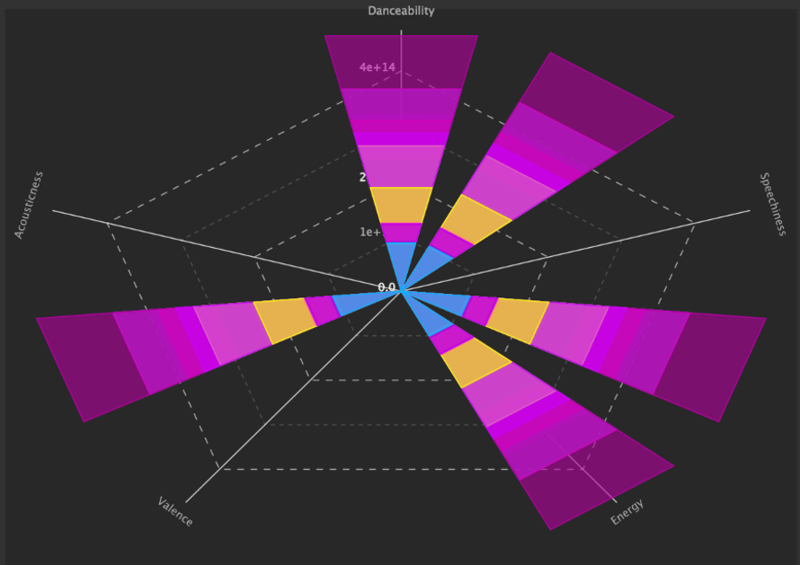 Traktomizer analyses your song and then shows you a ranked list of audio tweaks ordered by least amount of modification for greatest gains in your song’s power to self-perpetuate via automatic play-list selection. 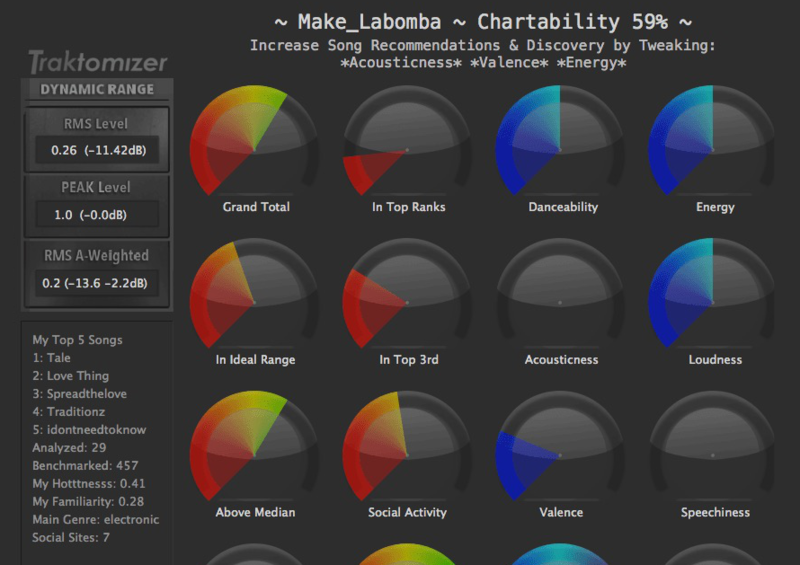 Gauge your song’s chartability rating in seconds. Measure increasing potential at each iteration of your W.I.P. production. Gain confidence from early stages to completion that you are on the right track. Benchmark up to 50 songs at a time. Automatically grow your local database of meta-data about all the songs you benchmark. Define an exclusion list of songs to avoid benchmarking any wildcards. Batch identify danceability, acousticness, instrumentalness, valence, duration, energy, liveness, loudness, speechiness, tempo, mood, instrumental/vocal ratio, genre, sub-genre. Compute best genres, terms, keywords for your songs by comparing 50 similar songs discovered by using only your song’s audio properties. Properly adjust dynamic range, peak audio, and A-weighted RMS using our built-in, accurate, loudness and dynamic range testing routines. Compare all social media activity with benchmark artists for the sites and metrics that really count. Discover where, when and how much to post. 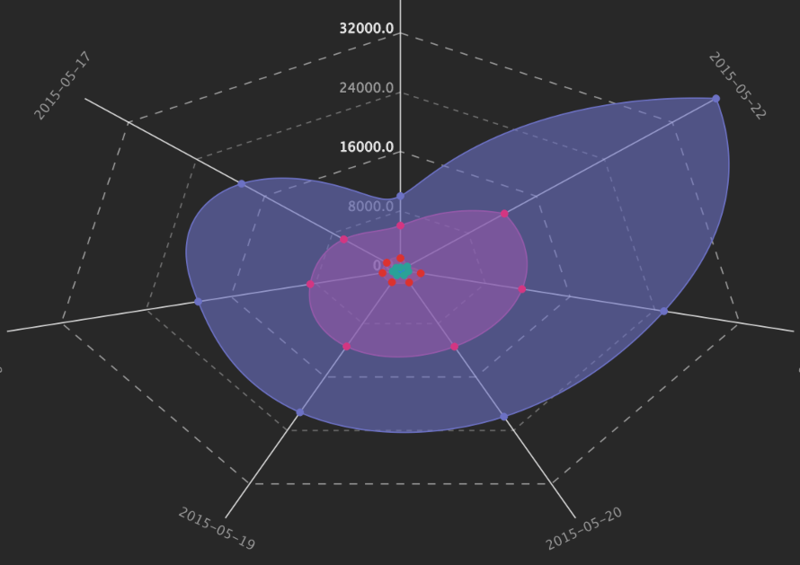 Reveal all your songs’ strong and weak audio features in elegant, animated SVG charts you can customise, embed, post and share. Explore your audio with lightening-fast OpenGL and compare your songs side-by-side with your every song you benchmark during mixing and mastering. The first record label to buy Traktomizer, we put it to use on a premaster-mix and within days of releasing, our song hit the 2016 Official European Independent Music Top 20, charting at #18. Record Label Owner, DyNaMiK Records, Ireland. This is an awesome tool to assist you in getting your music heard by the mass public! Tired of uploading and 2 months later you’re still sitting on 80 views? Then Traktomizer is for you! A one-of-a-kind, gorgeous and perfectly executed program. An essential tool for serious musicians, music producers and artists. 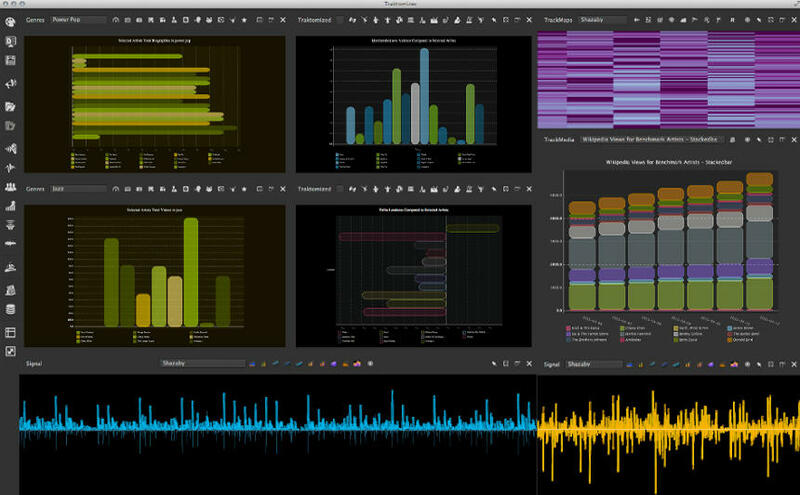 Premaster audio litmus test reports those audio features and deviations crucial to success on streaming media platforms.